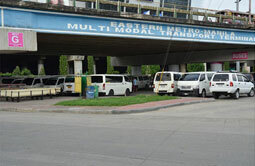 Commuters and public utility van drivers will have to find alternate ways to get to their destinations after the Land Transportation Franchising and Regulatory Board (LTFRB) issued a new memorandum banning all UV Express vehicles to travel along EDSA. Taxi drivers that are notorious for not giving exact change have earned the ire of presumptive president Rodrigo Duterte. 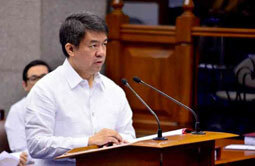 According to the former Davao city mayor, not giving exact change is tantamount to estafa. 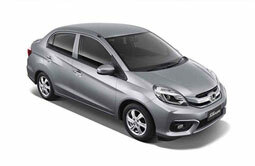 Honda's A-segment sedan has received its mid-cycle update after the company revealed the 2016 Brio Amaze in Thailand. 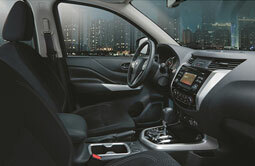 It comes with a slightly tweaked exterior design, Jazz-inspired interior and an array of standard equipment. 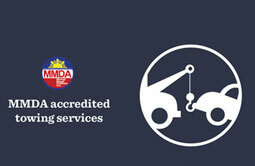 After an incident involving an erring towing service accredited by the MMDA spread through social media, the government agency have released guidelines for towing to inform the public of proper proceedures. 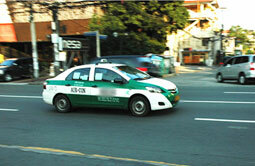 The guidelines address frequently asked questions regarding the issue. 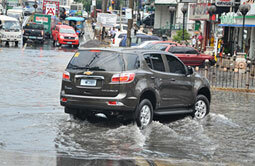 With the impending rainy season and La Niña approaching, motorists are gearing up for floods around the metro. 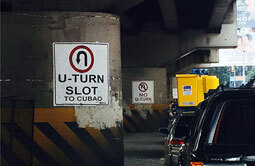 According to the Metropolitan Manila Development Authority (MMDA), such preparations may not be necessary as they’ve done their own prep work as well. 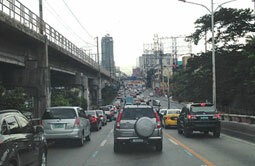 Metro Manila's major thoroughfare, EDSA, may soon have a speed limit of 60 km/h as presumptive president Rodrigo Duterte is bullish on implementing it once he assumes office on June 30. Nissan Philippines Inc. (NPI) has just upgraded their pickup lineup after debuting the all-new Navara Sport Edition. The new Nissan Navara Sport Edition is the latest model to join NPI's vehicle lineup which sports several exterior and interior upgrades. 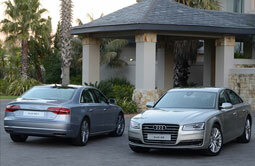 Audi's contender in the high-end luxury sedan market will be all-new come 2017 after the company announced that a new-generation A8 will soon be making its world debut. 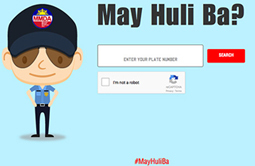 The Metropolitan Manila Development Authority(MMDA) has a new a project called “Na-Hulicam Ka Ba?”, wherein motorists can check if they were tagged by the MMDA's new No Contact Apprehension Policy. 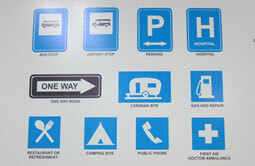 Road signs, they are there to guide us, provide information, and maintain traffic flow in a reasonable manner. They even warn us of upcoming hazards or even notify us that it's illegal to park in a specific area. This is the reason why they are put up around cities and highways. In a sudden turn of events, Nissan has confirmed that it has bought a 34% controlling stake from Mitsubishi from that amounted to $2.2 billion. 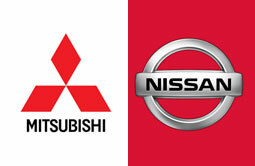 With it, Nissan will effectively become the single largest shareholder of Mitsubishi Motors. 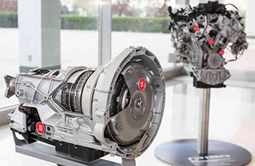 The Ford F-150 will soon be powered by a new powertrain after Ford recently revealed a new EcoBoost V6 and 10-speed automatic gearbox. 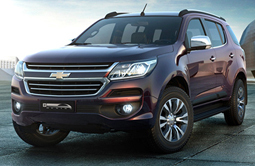 Set to deliver more power while maintaining reasonable fuel consumption figures, the new powertrain benefits from an array of new and updated tech..
Chevrolet's pickup-platform vehicle (PPV) gets an upgrade for 2017 after the bow-tie brand recently revealed the refreshed Trailblazer. Sporting a more aggressive front fascia, along with new standard features, the 2017 Trailblazer is set to take a chunk of the lucrative PPV segment. 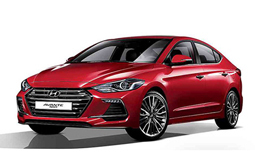 The new-generation Hyundai Elantra gets more ponies under the hood after the company revealed the Elantra (Avante) Sport. 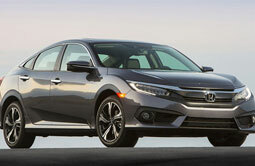 It now benefits from a turbocharged inline-four along with a slightly tweaked exterior design that compliments the four-door's performance pedigree. One of the country's best-selling hatchbacks gets an upgrade for 2016 after Mitsubishi Motors Philippines Corporation (MMPC) officially launched the updated Mirage at the Solaire Resort & Casino in Pasay City. 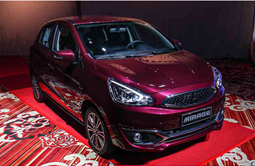 Bearing a redesigned exterior and interior, MMPC aims to remain at the top of A-segment hatchback with the upgraded Mirage. 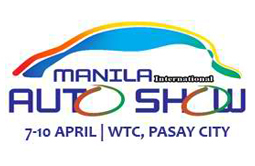 BPI Family Savings Bank, the country's leader in auto financing, prides itself as the co-presenter of the country’s biggest auto expo, the Manila International Auto Show (MIAS) to be held from April 7th to 10th at the World Trade Center, Pasay City. The venerable Civic will be all-new for 2016 after Honda Cars Philippines Inc (HCPI) released a teaser video on their official Facebook page several days ago. 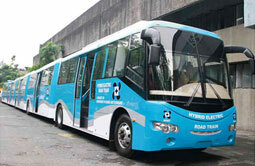 After making an experimental run last year at the Mall of Asia grounds, the Department of Science and Technology's (DOST) Hybrid Road Train finally got to work last Sunday during the EDSA Evolution road-sharing project ferrying people between two locations last Sunday. Ever wonder where the money collected for the Motor Vehicle User’s Charge (MVUC) goes?